Dinafem - Blue Amnesia XXL Auto. Free US delivery. 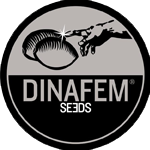 Blue Amnesia XXL Auto cannabis seeds by Dinafem Seeds belong to a feminized auto-flowering Sativa/Indica/Ruderalis strain that results from the cross between an Original Amnesia Autoflowering and a Auto Blueberry. It is an excellent marijuana strain with which to obtain quality crops without complications and in a short time. Thanks to its champion pedigree, this auto cannabis seed shows great balance at all levels. 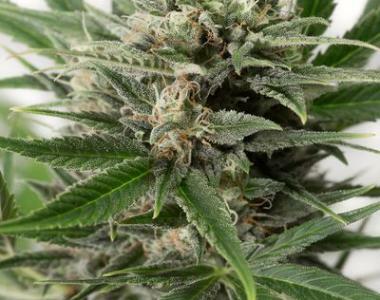 It is an elegant, fast-flowering, easy-to-grow, medium-sized, vigorous marijuana plant that develops small internodes and elongated compact buds covered in resin. This 3rd generation automatic strain shows good stability between individuals. Blue Amnesia XXL Autoflowering produces an intense flavour and aroma, with mild notes of berries and black pepper. The long-lasting effect is powerful, physical and mental. It is the perfect cannabis strain to have lively debates with friends.